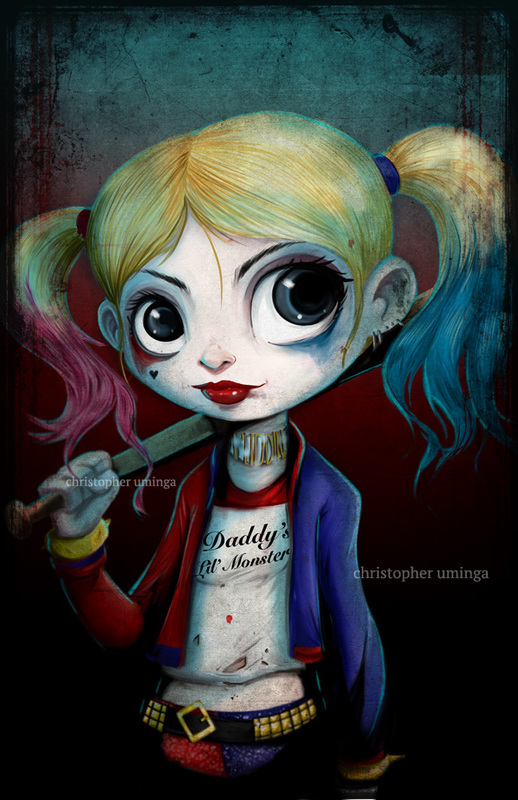 The Art of Christopher Uminga: Suicide Squad!! 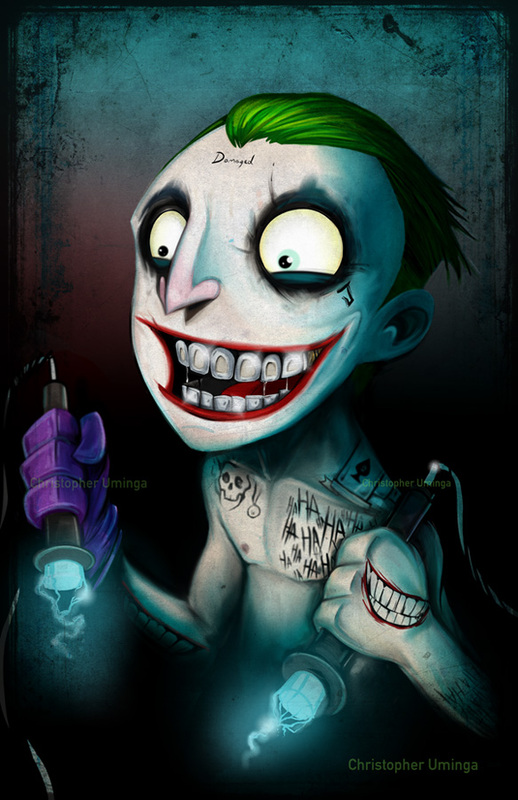 of the Joker and Harley. Did you have this one at ECCC? Now I'm bummed I missed it after I got the Lilo and Stitch as Harley and Joker poster with two others. Woah! I'm really loving the template/theme of this website. It's simple, yet effective. A lot of times it's hard to get that "perfect balance" between user friendliness and visual appearance. I must say you have done a amazing job with this. Additionally, the blog loads super fast for me on Firefox. Exceptional Blog! suicide squad themed novelty items are getting really popular these days.